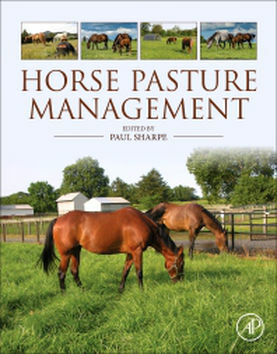 Paul Sharpe, A former professor at Kemptville College has written a book called Horse Pasture Management. Paul wanted to make life better for horses. Copies can be ordered directly from that site. 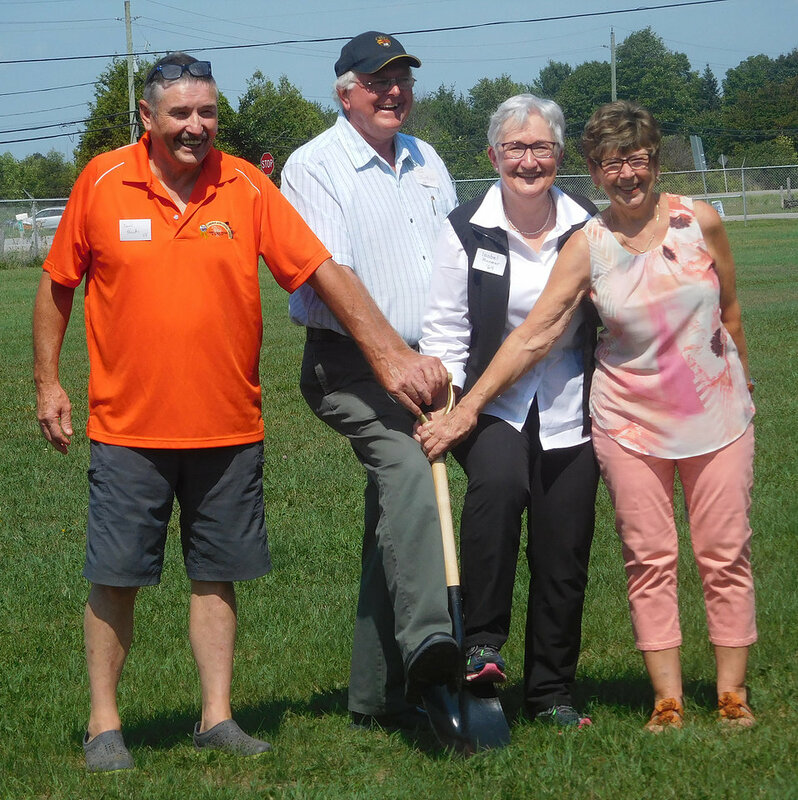 Congratulations to Paul on this achievement!